Are you thinking of buying your first home in Idaho? 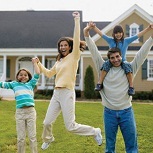 Would you like information on a variety of programs available in Idaho to help you purchase that first home? If so, read on. The state of Idaho does provides first time home owner incentive programs for its residents who are buying their first residence and need help with the down payment and closing costs. Additionally, there are Federal programs available as well as grants from private foundations. This is free money that shouldn’t be passed up! The program amounts can be in the thousands of dollars. It will be well worth your time to educate yourself about the assistance programs that are available to the people of Idaho. In addition to the grant programs described above, the U.S. Department of Housing and Urban Development provides home buyer assistance programs to Idaho residents. There are multiple grant programs designed specifically for people that meet certain requirements, such as grants for people with disabilities so they can continue to live independently at home. It is worth visiting HUD’s website to see what programs are currently available. Also for your convenience, simply go to here. “HOME Investment Partnerships Program is the largest Federal block grant to State and local governments designed exclusively to create affordable housing for low-income households. Each year HUD allocates approximately $2 billion among the States and hundreds of localities nationwide. The program was designed to reinforce several important values and principles of community development. HOME’s flexibility empowers people and communities to design and implement strategies tailored to their own needs and priorities. HOME’s emphasis on consolidated planning expands and strengthens partnerships among all levels of government and the private sector in the development of affordable housing. HOME’s technical assistance activities and set-aside for qualified community-based nonprofit housing groups builds the capacity of these partners. 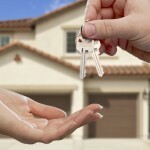 “The American Dream……Homeownership! 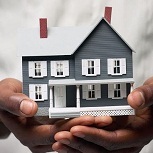 NHS is a Full-Cycle Lender offering a variety of mortgage products statewide to help families purchase homes. 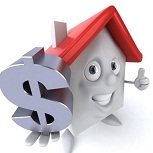 Income guidelines apply and will vary depending on the loan product. “The City of Nampa administers the Community Development Block Grant (CDBG) program. The U.S. Department of Housing and Urban Development allocats funds to the City on an annual basis to be used to develop viable communities by providing decent housing, a suitable living environment, and opportunities to expand economic opportunities, principally for low- and moderate-income persons. Every year, the City of Nampa accepts applications from the community for projects that primarially benefit low- and moderate-income persons. Applications are available in March/April of every year and the application and guidelines for the current program year are available on the web. Awarding decisions are made in July with funding available in October. A copy of the current year Action Plan can be downloaded below. “The Housing Authority of Pocatello’s Housing Choice Voucher Homeownership Option (HCVHO) is designed to promote and support homeownership by families who are current participants in the section 8 Rental Assistance Program. The availability of these assistance payments helps pay the cost of homeownership and provides additional assurance for mortgage lenders. The Pilot program will make available 2 vouchers for homeownership to qualifying participants. Homes range from 1250 to 1400 square feet. All units have 3 bedrooms and 1.5 bathrooms. Homes are energy efficient and feature Energy Star appliances. SEICAA requires all participants to complete Homebuyers Essentials Training, including Pre– and Post-Purchase components. Homebuyers will have knowledge and skills needed to maintain homeownership. Mortgages have fixed interest rates for the life of the loan. Qualifying participants may receive gap financing and down payment assistance that SEICAA will assist in securing. Limited sweat equity, up to $5,000 toward closing costs and loan reduction, reduces home price. 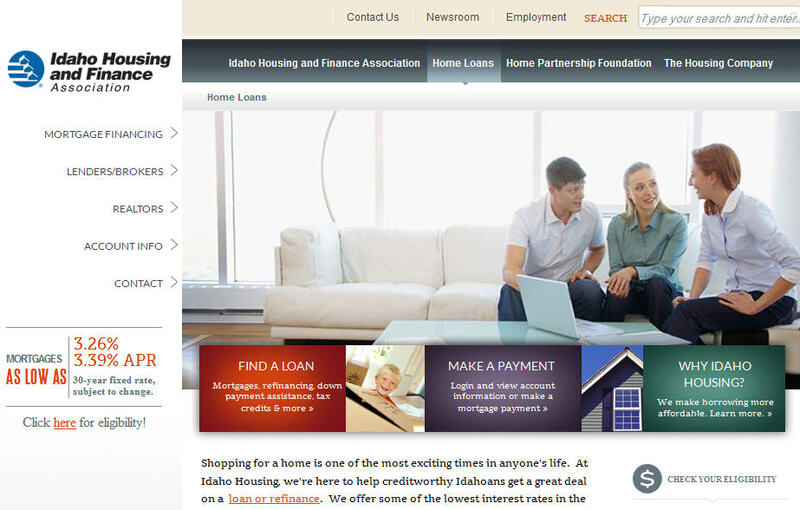 This entry was posted in Down Payment Assistance, First Time Home Buyer Grants, First Time Home Buyer Info, First Time Home Buyer Programs and tagged Boise HOME Investment Partnerships Program, Idaho Housing and Finance Association. Bookmark the permalink.